NEW DELHI (Metro Rail News): Spanish multinational Ayesa strengthen its position in the transport domain in the Indian market, where this year it celebrates its tenth anniversary. 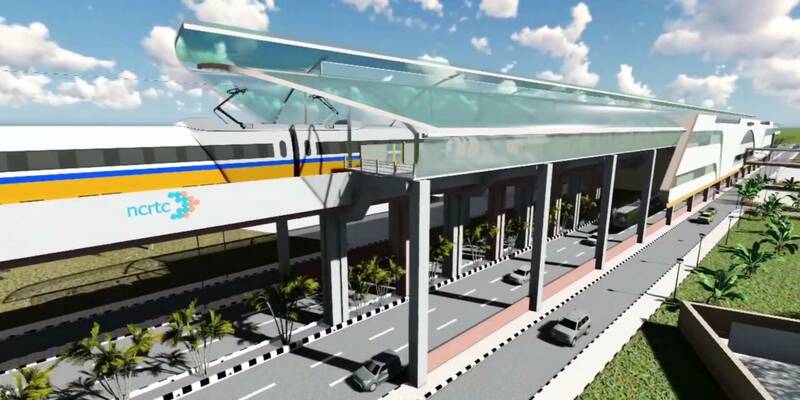 The company has been awarded a significant tender of Regional Rapid Transport System (RRTS), One of the most ambitious projects in the NCR. This corridor is one of the three that the Government has established as a priority. It has been allocated a budget of around 3.8 billion euros for its construction, with the system expected to be operational in 2025. The entire plan foresees the creation of eight corridors. The company has shared the information through a press statement.